For most of us boat owners, the winter is a time for taking the boat out of the water, snugging it down and spending hours dreaming of those faraway days in the spring when we can get back to the serious business of having fun on the water. But there will be some – both private and commercial craft – who will continue to make their way up and down the non-tidal Thames over the winter and for those stalwarts, I’d just like to draw their attention to the work schedule planned by the Environment Agency over the next few months. The EA has an ongoing programme of upgrades, repairs and refurbishments to all its locks and riverbanks and, as usual, most of this work is sensibly scheduled to take place during the winter months so as to cause minimum disruption to skippers. This winter, there are a number of works taking place in our area but three, in particular, could have consequences for those wanting to navigate up and down the Thames. 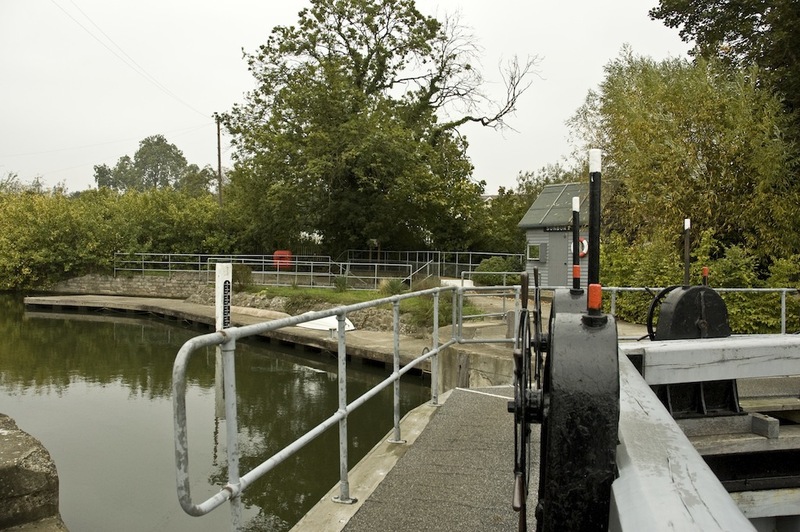 Firstly, and most imminently, Bell Weir Lock at Egham will be closed for a week from Monday, November 14 to Friday, November 18 to allow an upgrade to the pedestal hydraulics that open and close the sluices and gates. A much longer and potentially more serious closure will affect Chertsey Lock starting on the same date – November 14. This closure will last until Friday, March 16 next year and is to allow for the complete refurbishment of the lock chamber – a major project that is essential to ensure the lock is capable of continued operation. Clearly, that means that boat owners who keep their craft upstream of Chertsey Lock will be unable to go downstream for a period of nearly four months. Finally, Sunbury Lock will also be closed between January 9 and February 24, 2012 so that the lock gates can be re-sheeted – a period of around six weeks. The Agency tell me that work on refurbishing Sunbury Old Lock is due to be finished by November 30 (subject to the weather being kind) and that if that is the case, skippers will be able to use that while the main lock is closed. However, they do point out that the Old Lock does not have the benefit of modern hydraulics to work the sluices and gates so you may have to be a little patient if you’re on passage through there. Other works taking place on our stretch of the river include bank protection in Staines by the gasworks and towpath and similar work on the weir side of the lock island at Shepperton by the canoe slalom.